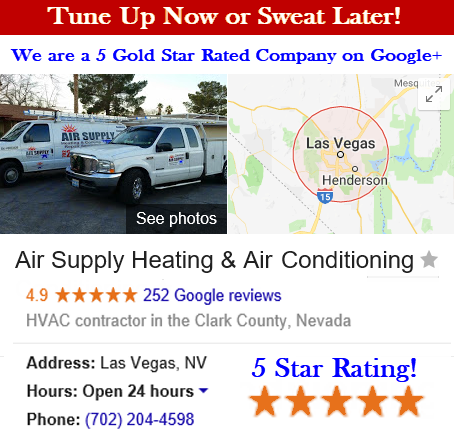 Air Supply Heating and Air Conditioning proudly offers full HVAC system services to the commercial businesses and residential homes throughout the Las Vegas, NV Valley. We are fully insured, licensed, and certified to consistently deliver high moral standards, family-friendly customer service, and superior execution on all services rendered. With the aid of exclusive top-grade equipment, tools, and products, Air Supply Heating and Air Conditioning technician’s skills, experience and expertise are magnified to ensure premium results. Air Supply Heating and Air Conditioning is delighted to provide commercial businesses with comprehensive air conditioning repair and maintenance services. Commercial businesses in the Las Vegas, NV desert know the importance of keeping customers, tenants, and staff members comfortable. Living in Vegas in the middle of the scorching summers can be difficult to endure, and remove the necessity of indoor air, the summers can be unbearable. Having a reliable source to repair and maintain your air conditioner is equally as important as any other aspect your business requires. 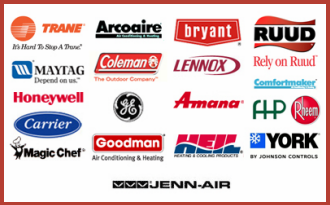 Air Supply Heating and Air Conditioning has affordable prices, dependability, and extraordinary workmanship. Many of our return clients keep our contact information stored in their cell phones to reach us quickly and conveniently. Minor, moderate, or major issues can be repaired on Las Vegas, NV or surrounding areas business air conditioner by Air Supply Heating and Air Conditioning specialists. Common air conditioning unit problems are listed below. – Refrigerant Leaks: Air conditioners low on refrigerant simply may have been undercharged at the time of installation or they could be experiencing a leak. If a leak is a present, refilling the refrigerant will be a waste of time and money without repairing the leak first. Air Supply Heating and Air Conditioning technicians will conduct a diagnostic to detect the precise location of the leak, seal it, and run a test to ensure the leak repair is up to par. Following the leak repair, we will charge the refrigerant to the appropriate levels specific to your unit. – Inadequate AC Maintenance: If you have neglected the maintenance such as; not cleaning filters and coils, the air conditioner will show signs of improper function due to the buildup of dirt and debris, fans and compressor will likely fail too soon, which can lead to additional repairs. Air Supply Heating and Air Conditioning can run an annual maintenance service to help prevent and minimize repairs. – Electric Control Failure: Even with regular maintenance, compressor and fan controls will wear out over time; maintenance prevents it from happening prematurely. In many commercial systems wires and terminals can endure corrosion and need the expertise of Air Supply Heating and Air Conditioning professional. – Sensor Problems: Sensors are often knocked around and become insufficient, if the sensors are not in working order, your business’s air conditioning unit will not operate at peak performance. Air Supply Heating and Air Conditioning pros can make the necessary repairs to get the sensors back on track. – Drainage Problems: The condensation drain will have obstructions from time to time. Debris will clog the drainage system and when that happens; it needs to be repair by Air Supply Heating and Air Conditioning sooner than later to prevent additional damage. 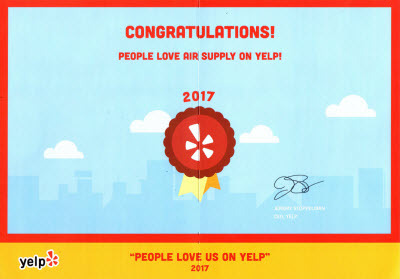 Air Supply Heating and Air Conditioning has the skills and expertise to repair any of your Greater Las Vegas, NV commercial business’s air conditioning unit. No problem is too little or too big, too common or too unique, our experts can find a solution for any needed repairs. 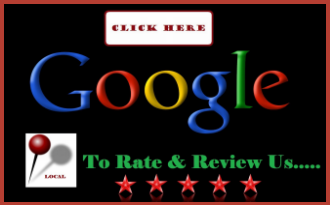 Call us today to get your business’s air conditioning unit repaired quickly and efficiently.